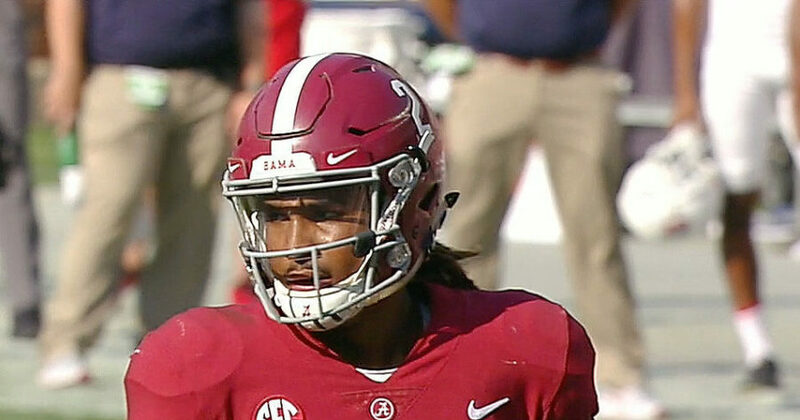 ATLANTA — Jalen Hurts, the former Alabama starter jumped off the bench to lead the No. 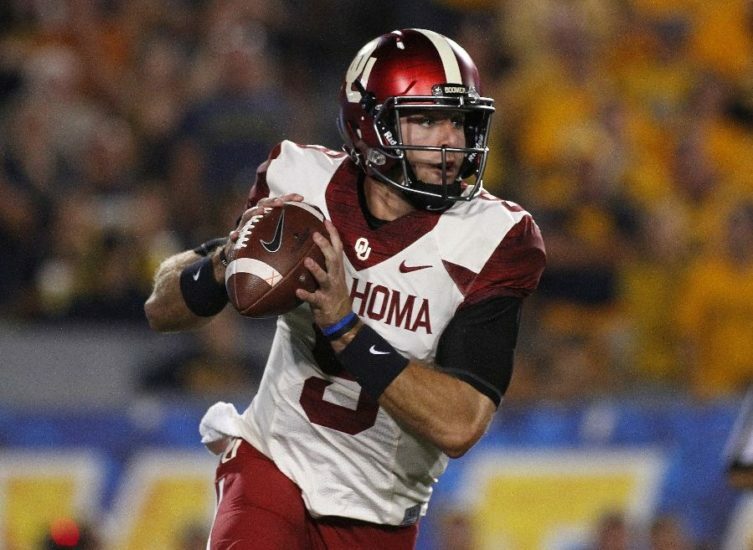 1 ranked Crimson Tide to an exciting come-from-behind 35-28 victory over No. 4 Georgia in the SEC championship on Saturday. TUSCALOOSA, Ala. – The University of Alabama football team will open the 2016 season in the Cowboys Classic against Southern California at AT&T Stadium in Arlington, Texas. The football team arrived in New Orleans Friday afternoon and got its first practice of bowl week under its belt with a two-hour workout inside the Mercedes-Benz Superdome. The No. 4 Auburn Tigers stunned No. 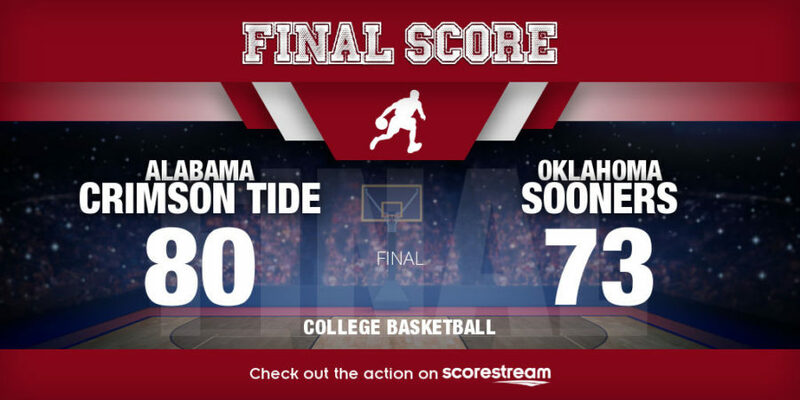 1 Alabama 34-28 in a dramatic finish in the shocking Iron Bowl on Saturday night.